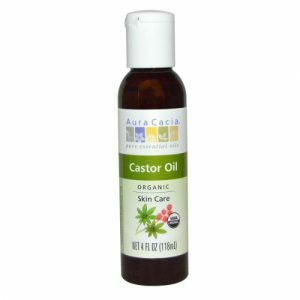 Castor oil is known and used for various health benefits. Here are five health benefits one gets from using it. If castor oil is offered to pregnant women, it can induce labor by making the uterus contract. This happens because of the ricinoleic acid that activates the EP3 prostanoid receptor in the uterus. However, it is not recommended in big doses because it makes the woman get a nauseous feeling. 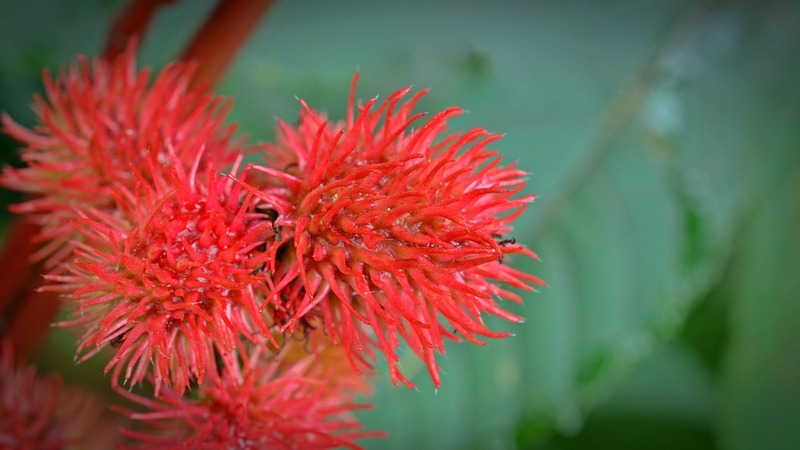 Castor oil is believed to shrink tumors and treat lymphoma patients as well. Using this oil, you can drain the excess fluid from lymph and the liver. This will, of course, mean that the lymph tumors get shrunk. The liver can work well too with the help of this oil. If you have arthritis or joint pain, you should take castor oil. This is because this vegetable oil has anti-inflammatory properties that make it the ideal medicine to be used for relieving joint pains, sore muscles and nerve inflammations. Many of us suffer from scalp infection. Using this oil will help in removing bald patches as well as avoid itchy scalps. The antibacterial and antifungal properties of this vegetable oil will help you fight the pathogens hard and have glowing, shiny hair. Make your scalp infection free with the help of this vegetable oil. Did you know that the body’s immune system gets a boost when you use this oil? Yes, it has been seen that using this vegetable oil increases the number of T-cells in the body. This is why it is advised to take this oil to treat mild surface tumors. What’s more, this oil goes deep into the skin to stimulate the production of collagen and elastin which in turn softens and hydrates our skin. You can also treat wrinkles and lines on your face by applying this oil once daily. Remember, if you are looking for skin benefits, always apply this oil to the skin and do not swallow it.